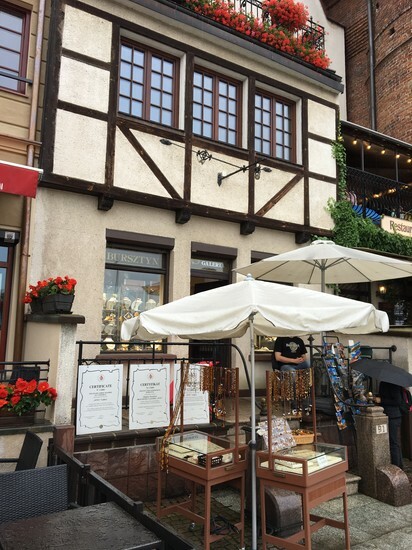 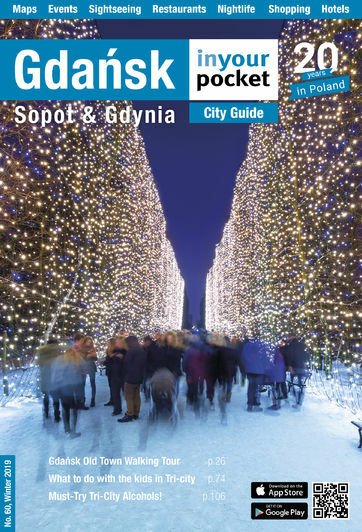 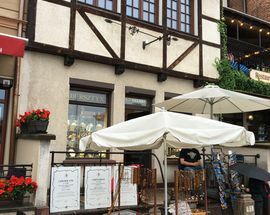 Owned and run by Zbigniew Strzelczyk, one of the most senior Amber Masters in Poland, who has been sourcing and working amber for over 40 years. 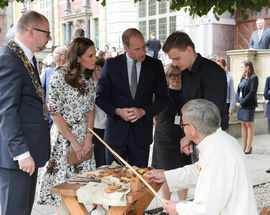 Find him at his workshop/gallery on the quayside next to the crane. 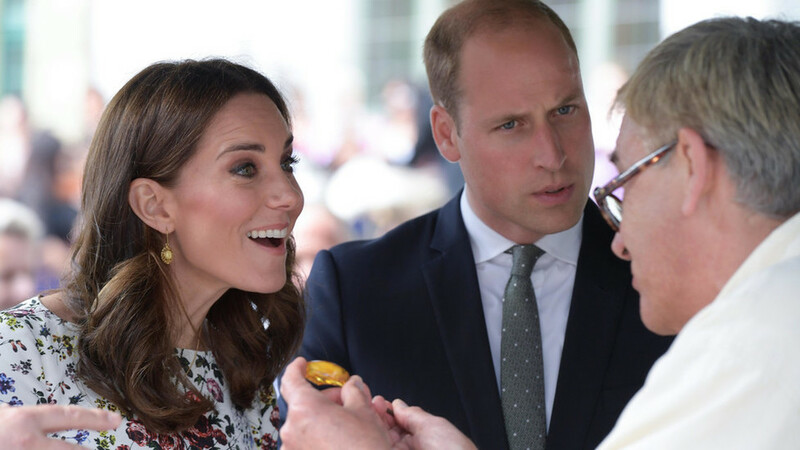 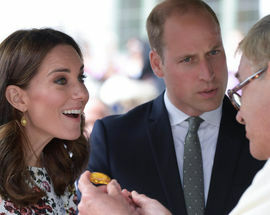 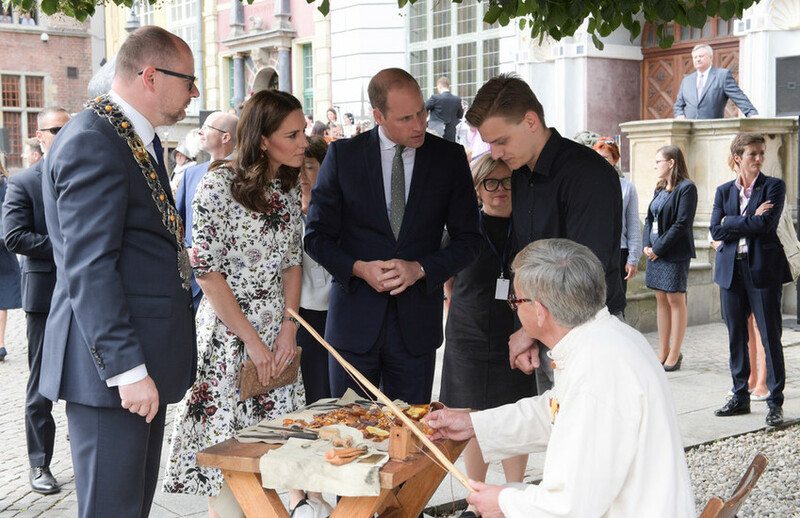 Note that Mr. Strzelczyk was the master craftsman chosen to present amber and how it is worked to the UK's Prince William and Princess Kate.